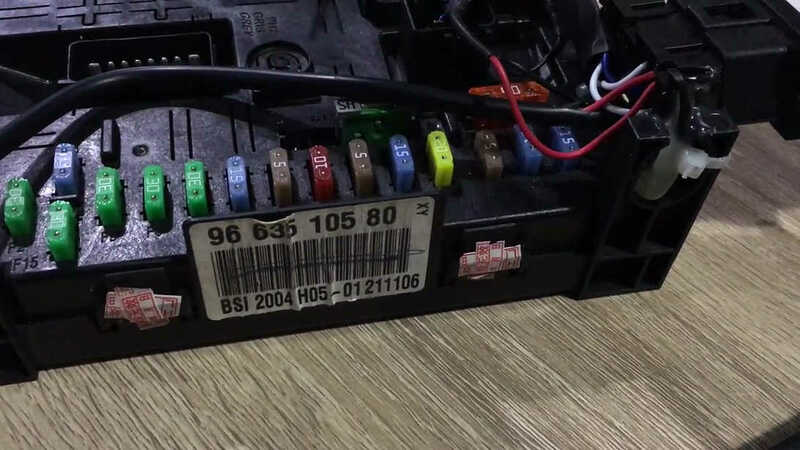 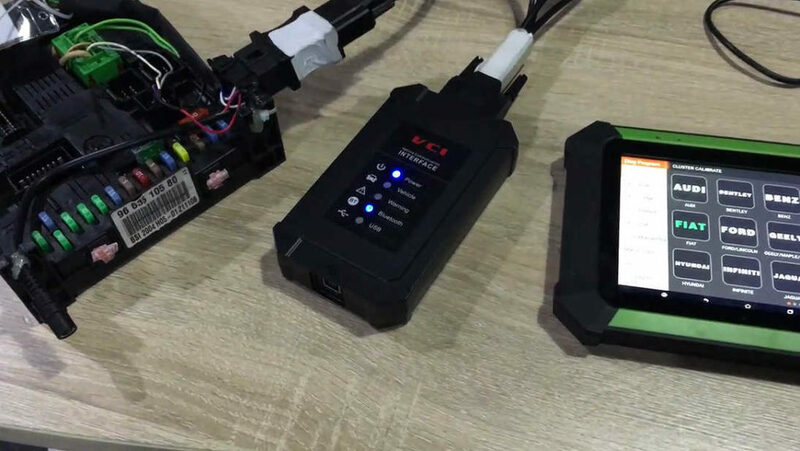 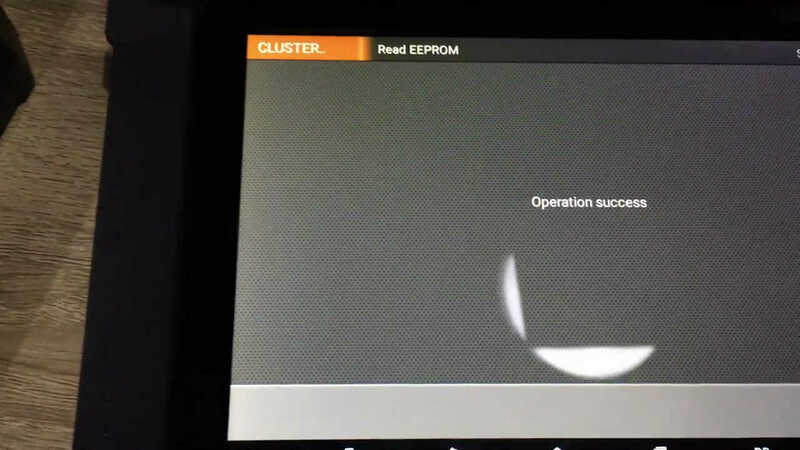 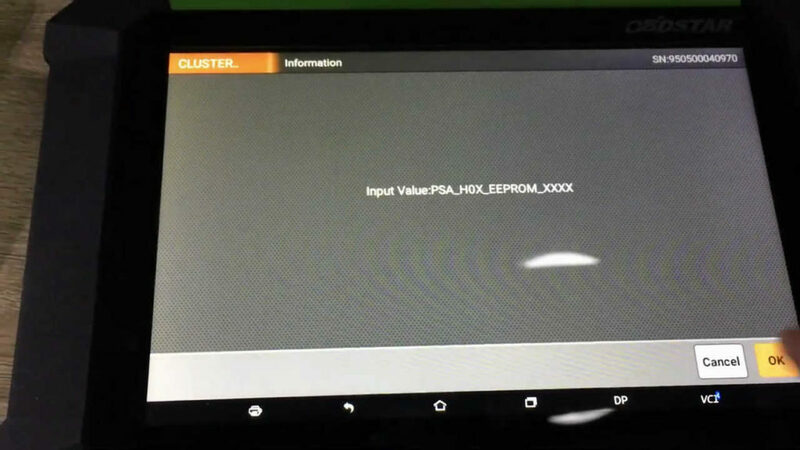 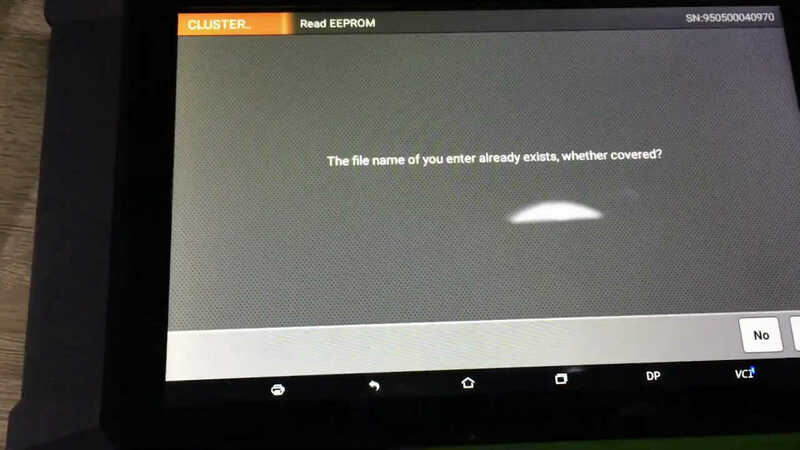 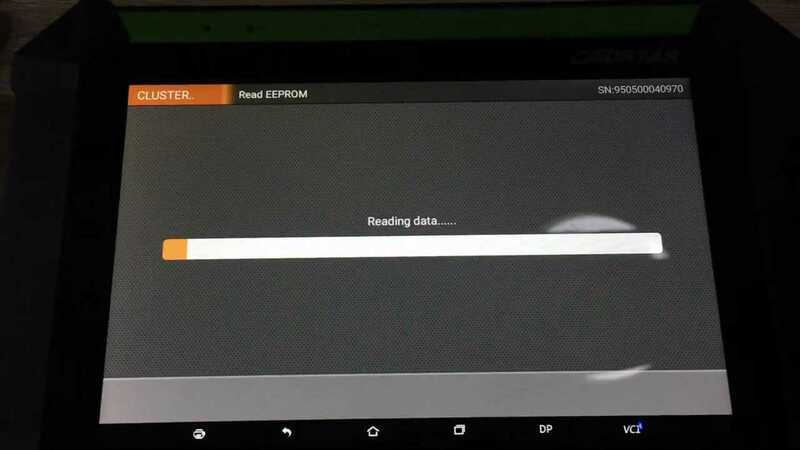 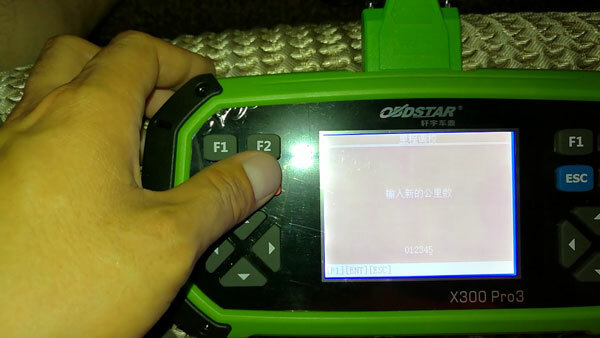 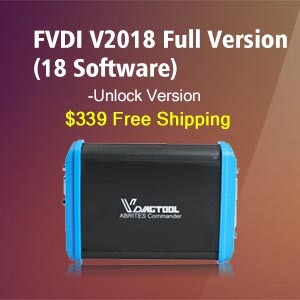 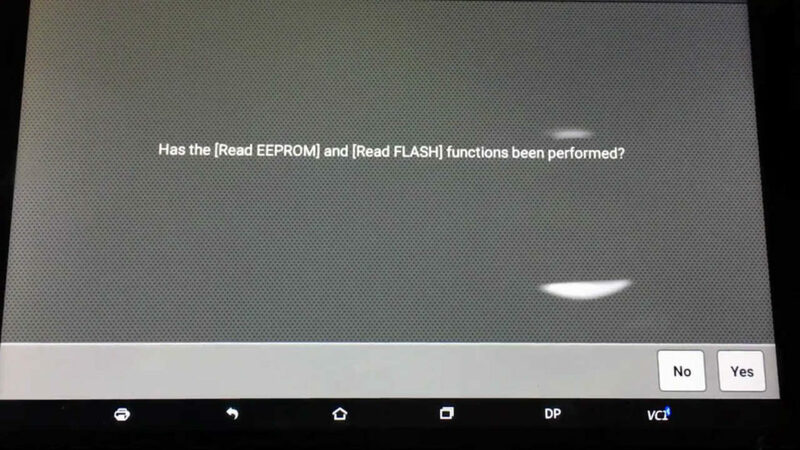 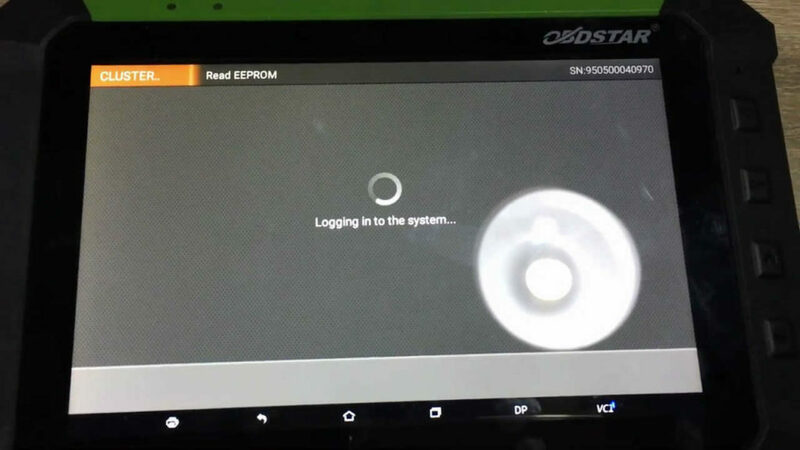 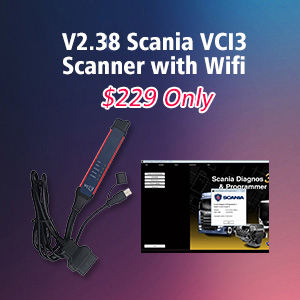 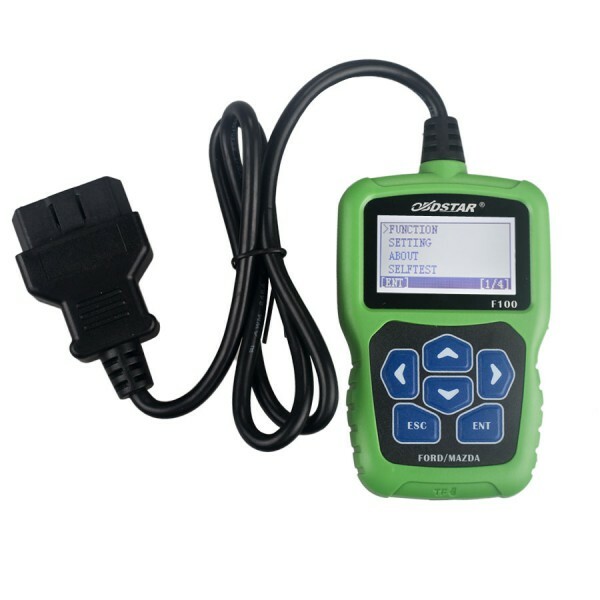 OBDSTAR X300DP and X300 PRO3 is free update to perform automatic identification, read pincode, read eeprom, write EEPROM, read Flash and Cluster calibration on Peugeot /Citroen/ DS models. 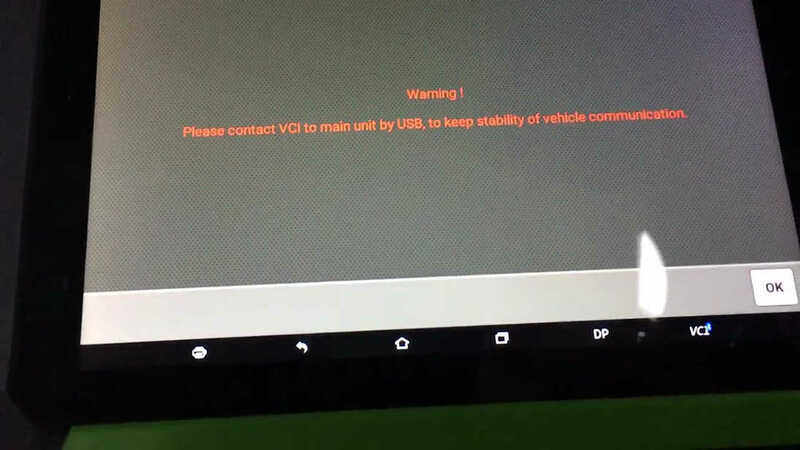 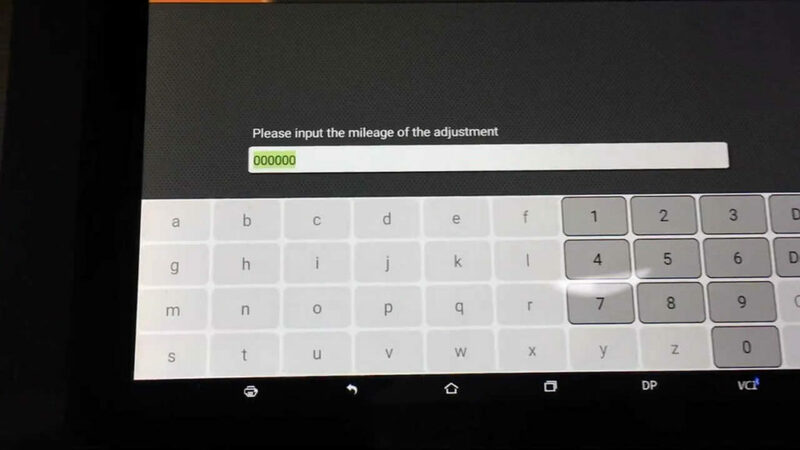 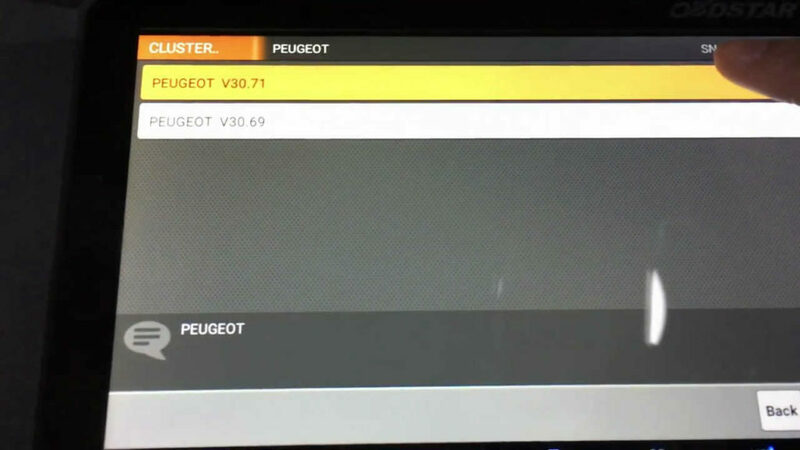 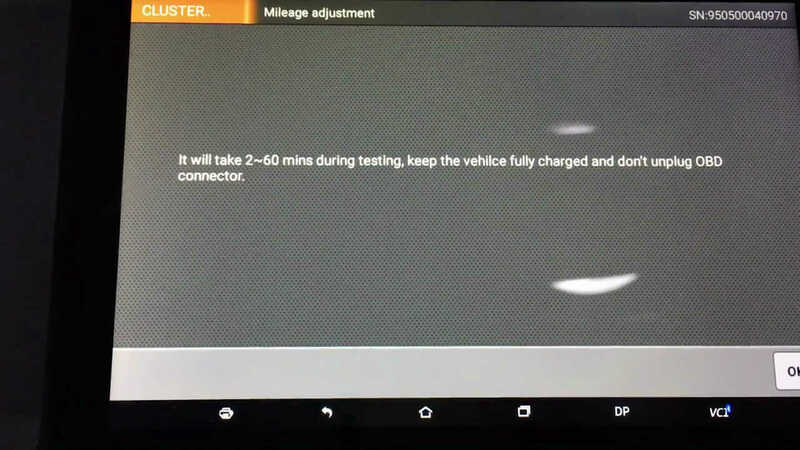 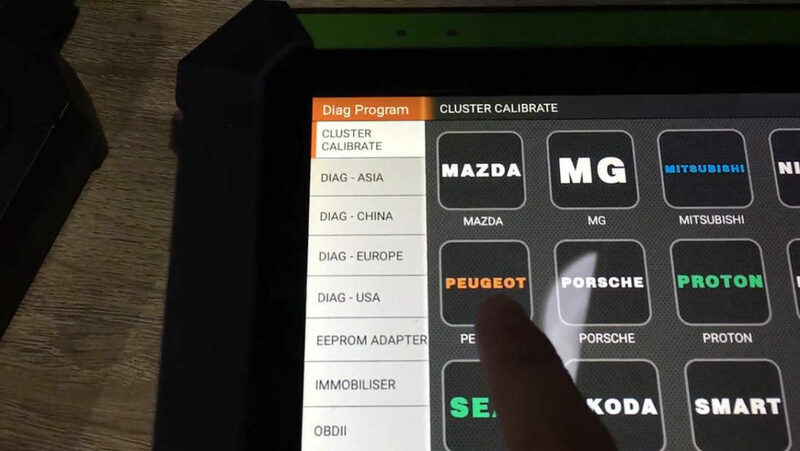 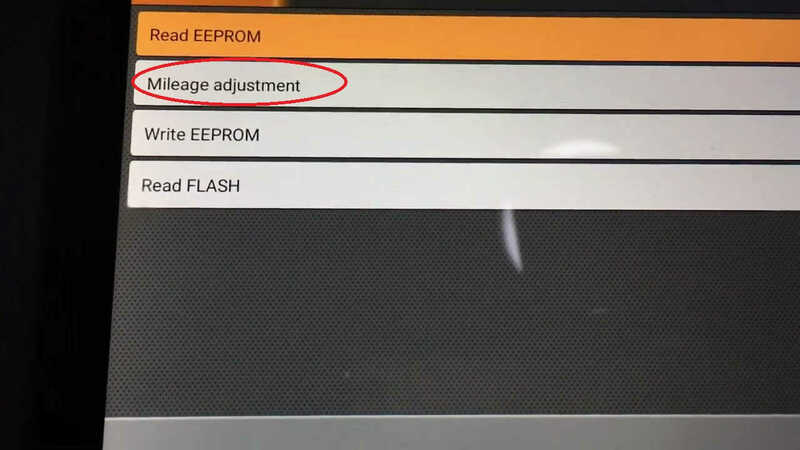 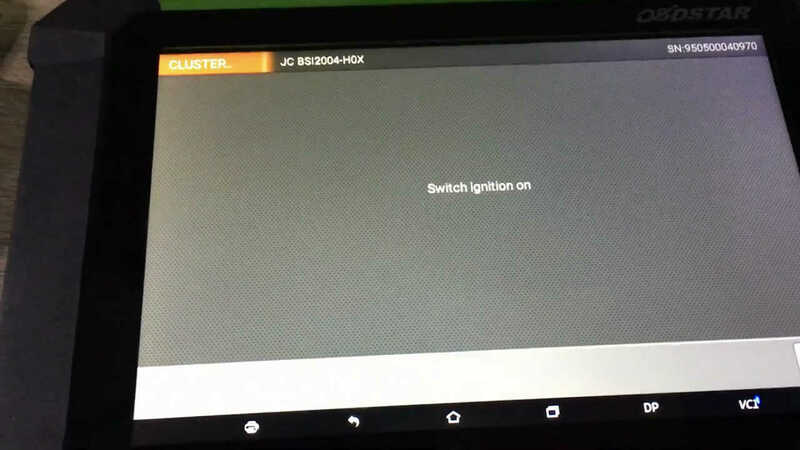 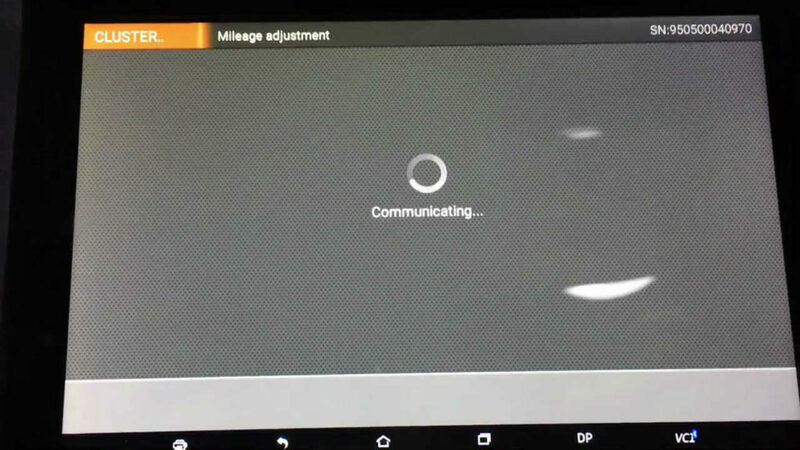 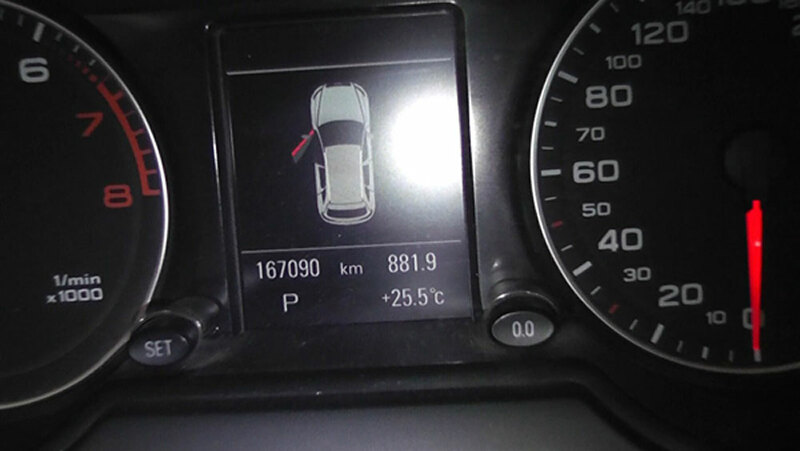 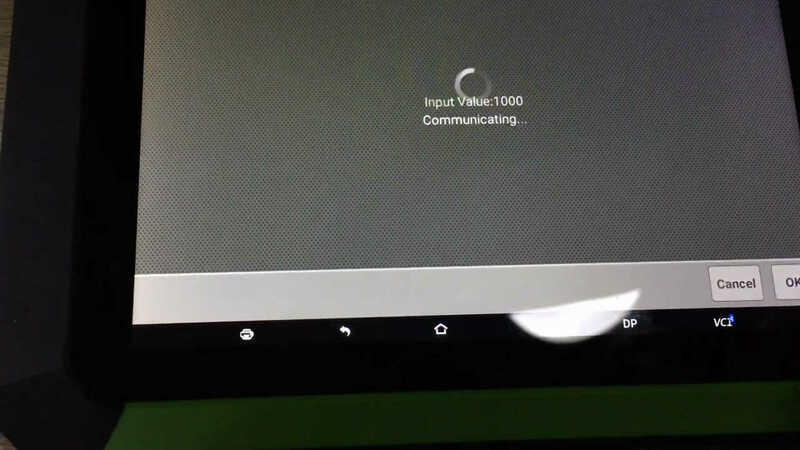 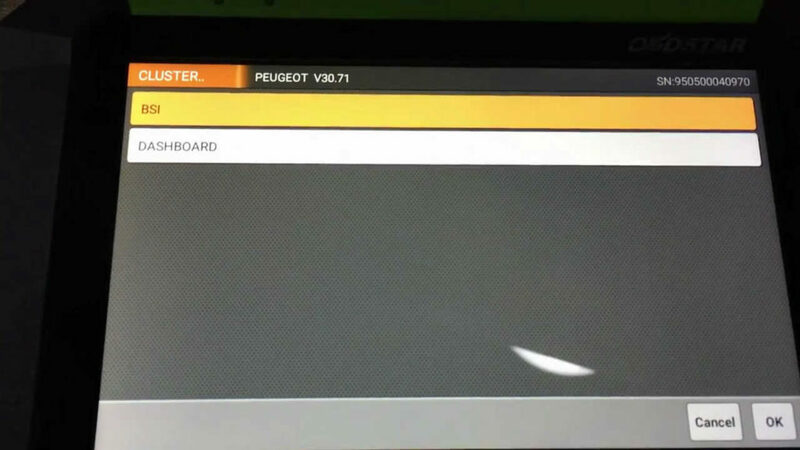 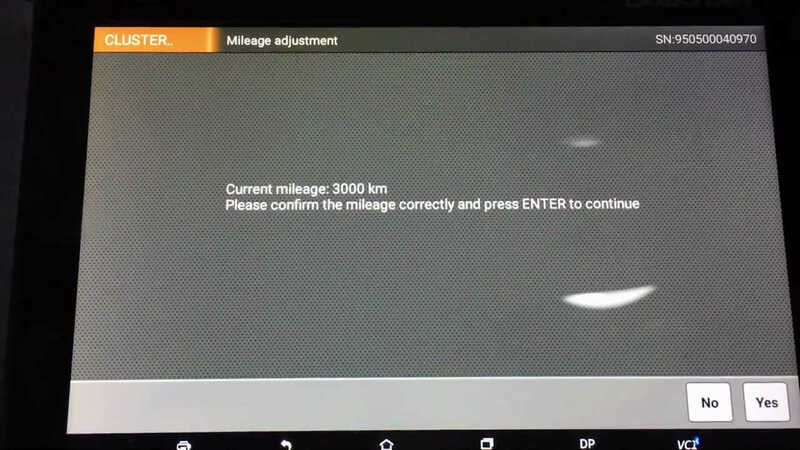 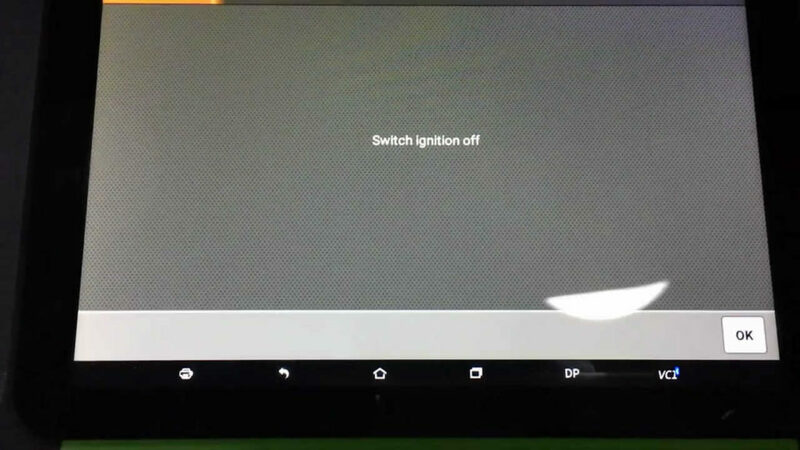 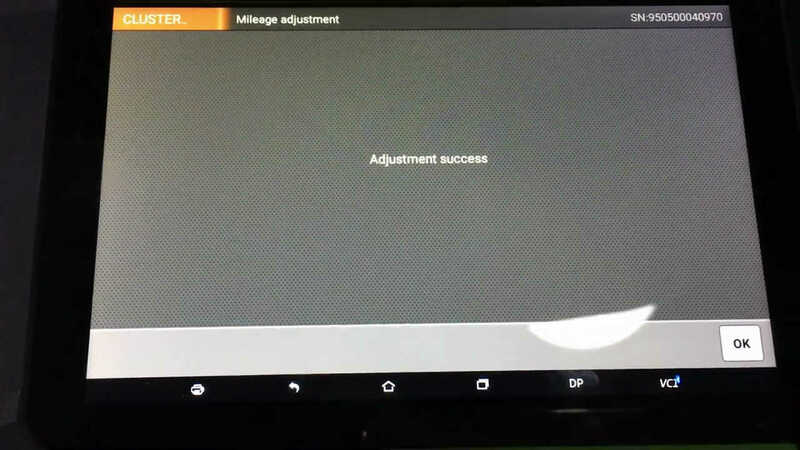 Tap “Cluster Calibrate”, then “Peugeot”. 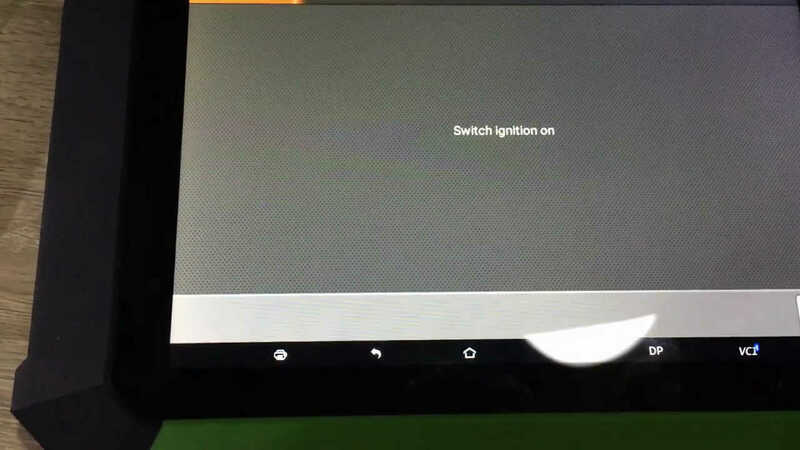 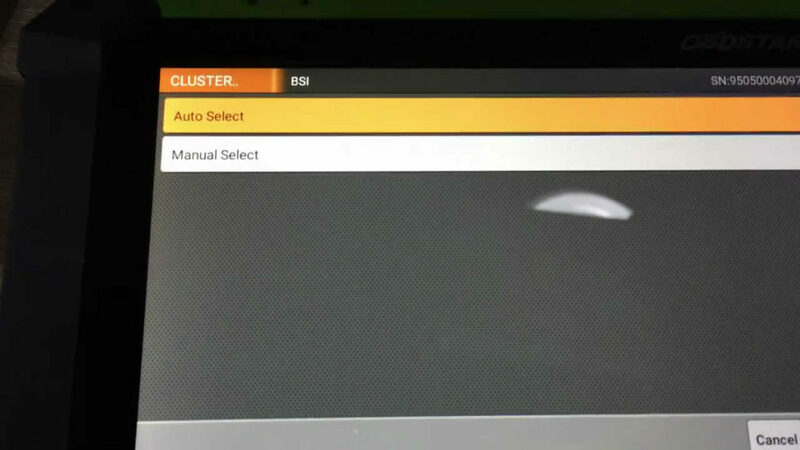 Option “Auto select” and “Manual select”: If you don’t know what specifi type of BSI, you can tap “Auto select”, if you know the BSI type, tap “Manual select”. 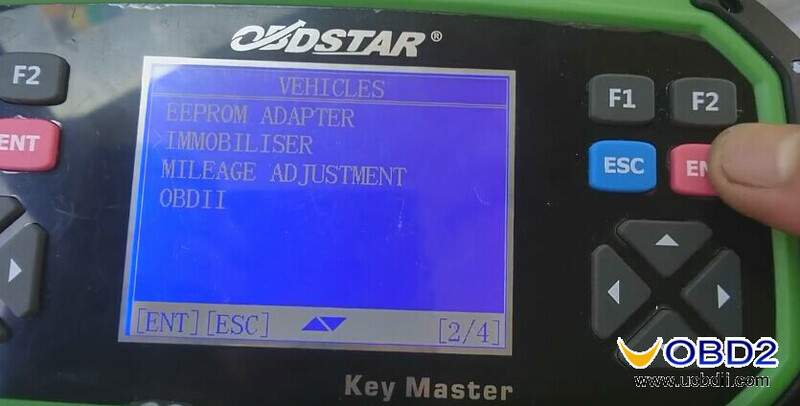 OBDSTAR X300 DP PAD and OBDSTAR Key Master adjust odometer on Peugeot BSI 2004 HO5 successfully. 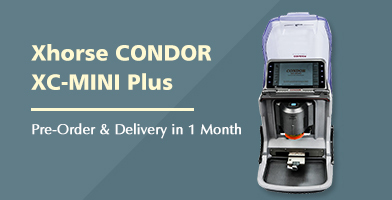 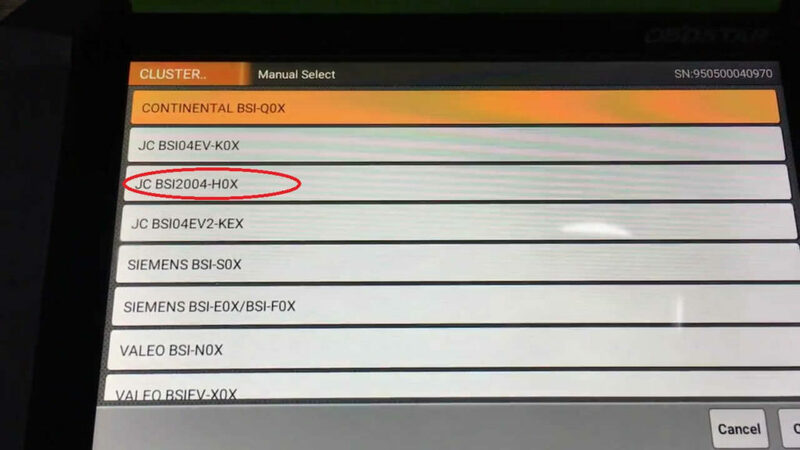 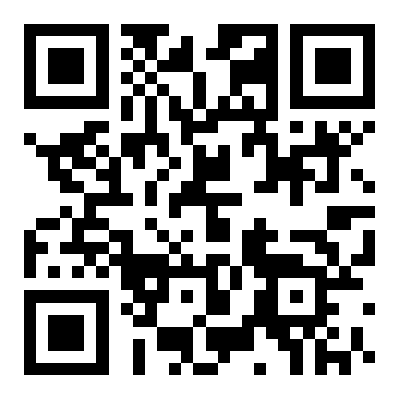 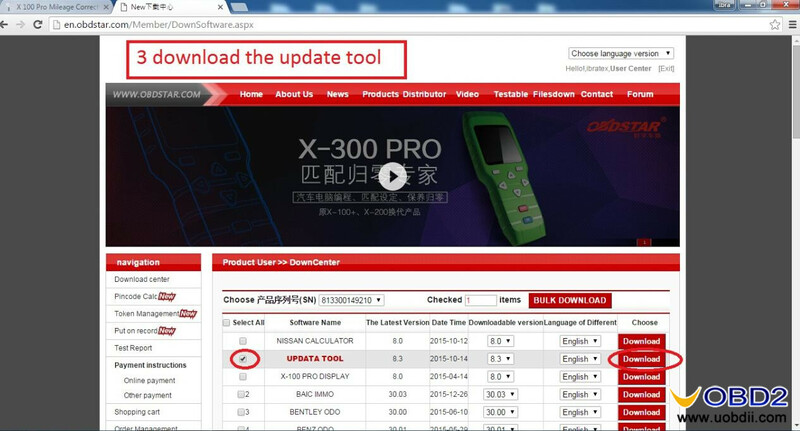 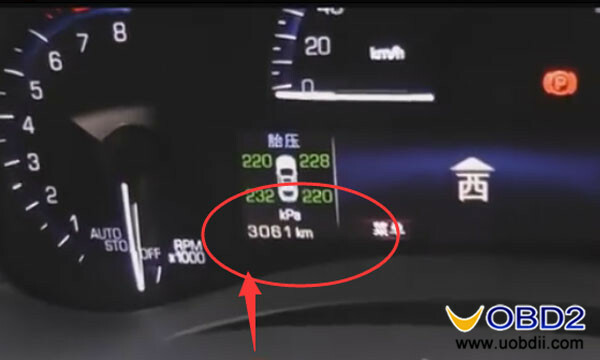 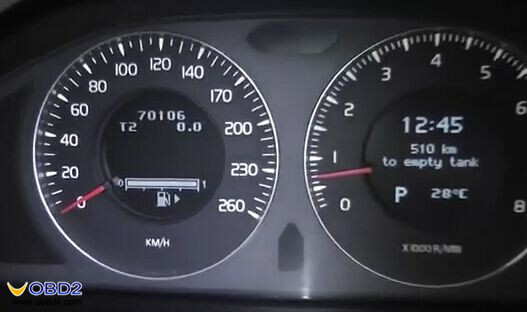 UOBDII Official Blog All rights reserved How to adjust odometer on Peugeot BSI 2004 HO5 with OBDSTAR X300DP / X300 PRO3?